“Waiting” was produced in January 2002 by tanzhaus nrw, Düsseldorf, Germany. Premiere: 31.1.2002 at tanzhaus nrw. 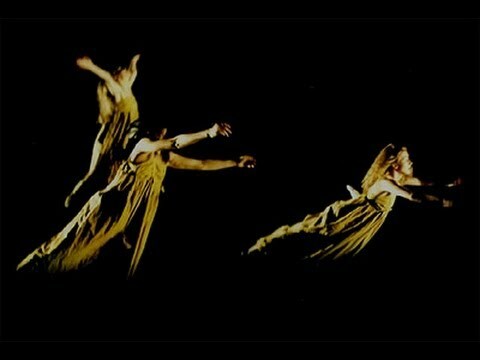 In 2003 “Waiting” received a “Golden Mask Award” for best contemporary choreography. “Waiting” deals with a crucial part of Russian life: waiting. Waiting for communism to bring a better life, waiting for capitalism to bring a better life, waiting for Winter to turn into Spring, waiting for the next bus or train. When waiting becomes so much a part of life, it is no longer about lost time, but it becomes part of ones existence: tomorrow everything will be better.